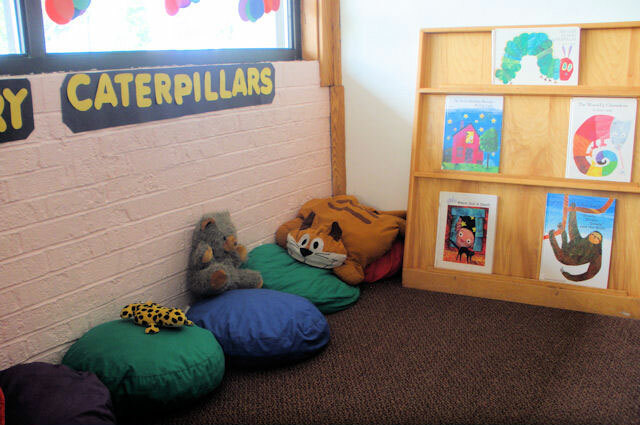 West Springfield - The Kids' Place, Inc. 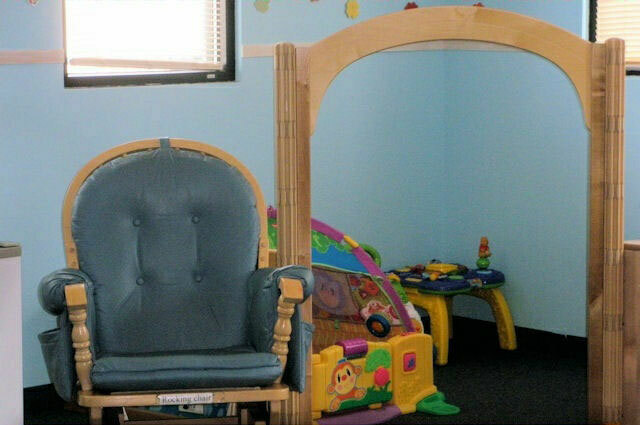 The Kids’ Place in West Springfield, MA opened its doors in 1982. At the present time the licensed capacity is for 110 children ages 4 weeks through 8 years. 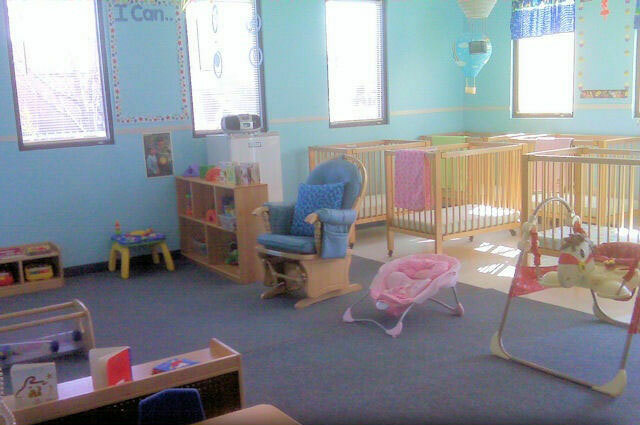 We have an infant room, 3 infant/toddler classrooms, and 4 preschool classrooms, and a pre-k classroom. The center is accredited by the National Association for the Education of Young Children, insuring quality educational programming. Our location is convenient to those who work in downtown Springfield, MA. Center hours are 7:00 AM to 5:30 PM year round. We accept NEFW vouchers and offer basic contract subsidies for eligible families. We also accept Child Care Aware subsidies for our military families. Please call or email our Center Director Jennifer Elkey for enrollment information at this location. Jennifer has been in the Early Childhood field since 2004. She started out working from her home as a daycare provider then she became an owner a school readiness program in CT for 10 years. 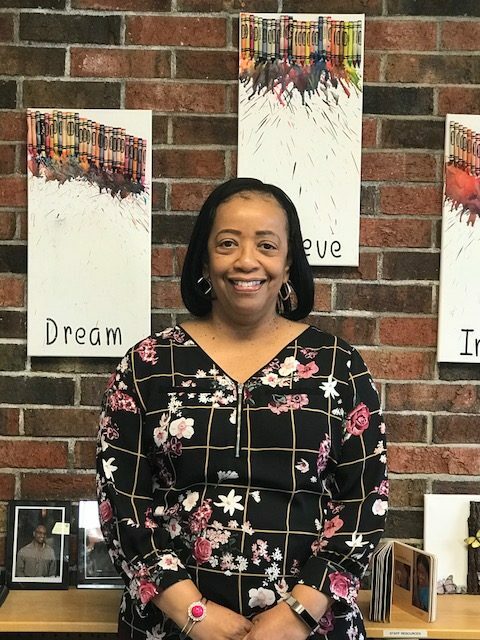 Jennifer has an Associate’s degree in Early Childhood Education from Capitol Community College in Hartford CT. Jennifer has been married to her wonderful husband Marvin for 32 years and they have two adult children Marvin JR. and Rachel whom they are very proud of. Jennifer enjoys spending time with her family and swimming, walking and dancing in her spare time. She also has a grand-dog name Carter that she loves very much. Jennifer is pleased to be a part of T.K.P. 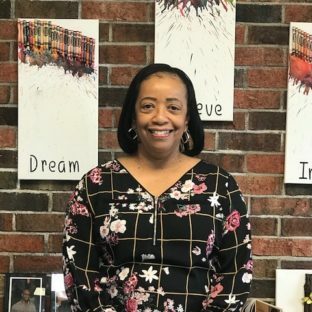 in West Springfield and she is looking forward to building relationships with staff, parents and within the community. 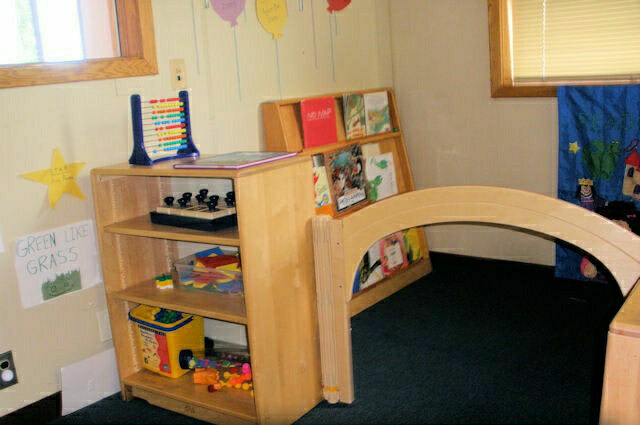 Schedule a time to come see the West Springfield Kids' Place Center.